Fire and smoke damage can be a difficult time and our expert chimney technicians can help make recovery as simple and smooth as possible with our fireplace restorations service. We are committed to restoring your fireplace or chimney as quickly and efficiently as possible. 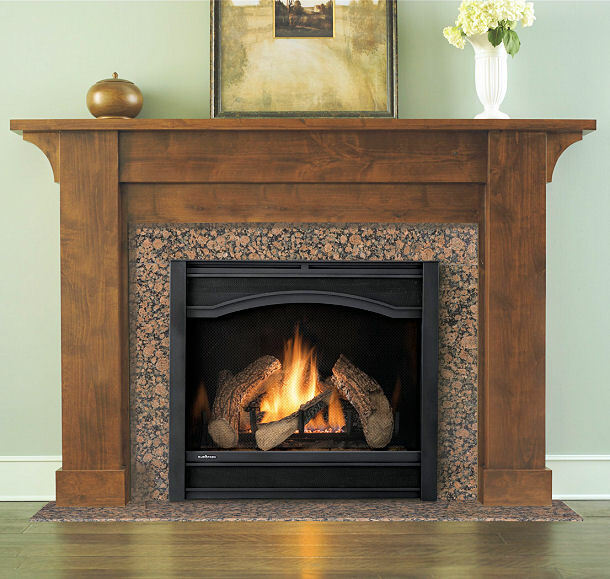 We restore all types of fireplaces including brick, marble, stone, tile, granite, and slate to name a few. Call us today at 1-877-952-7425 to schedule your fireplace restoration or request a Free Fireplace Restorations Estimate. With a professional mason in charge of your fireplace restoration project, you can rest easy knowing that your newly restored fireplace will be done properly with quality and safety in mind. We can accommodate all your fireplace restoration needs, whether you need brick fireplace restoration or stone fireplace restoration. Our masons know the best materials to use for your particular fireplace. We also offer fireplace restoration services whether your fireplace may be dirty, scratched, unpolished, faded, or stained to enhance the condition and appearance. Our masonry experts understand the best match for your fireplace restoration project, so call us today at 1-877-952-7425 to get started or request a Free Fireplace Restoration Quote.